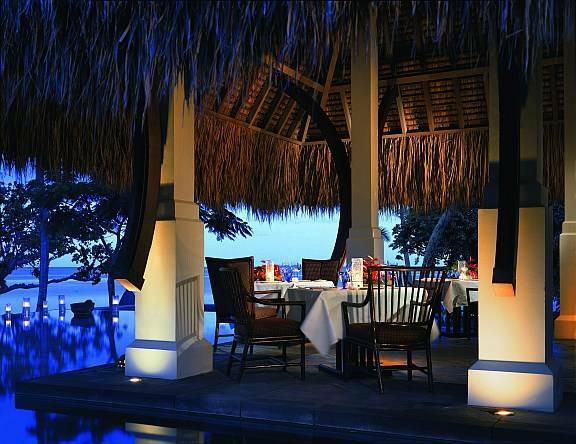 Sparkling like a diamond in the midst of the Indian Ocean lays a classic example of tropical elegance and luxury. Mauritius is an island located off the South-East coast of Africa and a destination of sheer relaxation. Indeed, holidays in Mauritius are often so memorable that you will cherish the experience forever. Holidays in Mauritius are enjoyed by thousands of visitors every year, due to its warm climate which is one of the island’s most enticing attractions. Lying in the path of the tropical Trade Winds, Mauritius holidays are not often affected by adverse weather conditions; consequently, light clothing attire with sandals is appropriate throughout the year in either day or night. Mauritius with her pristine, warm, and turquoise waters hosts some of the finest and richest diving spots, fishing grounds and sailing locations in the world. Enthusiasts may tackle marlins, barracudas and sailfish while a magnificent procession of beautiful yachts and catamarans offer captivated visitors relaxation and diversion. 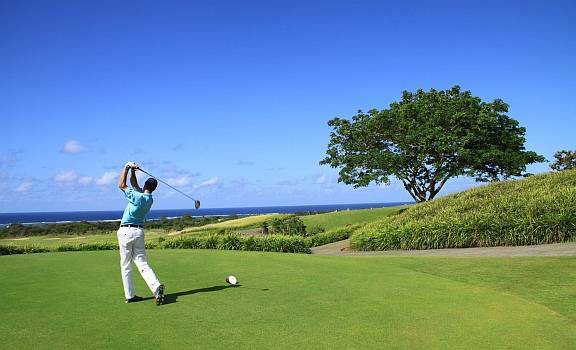 Yet, Mauritius holidays would be incomplete without an opportunity to explore the eight world-class 18 hole and five 9 hole golf courses. Creole, English and French are the official languages spoken throughout the island. International banks, ATM machines and phone card booths are widely available as are wireless cable with internet facilities 24 hours a day. Being internationally recognised for its modern, state-of-the-art health care facilities, visitors are ensured of a safe and healthy holiday experience. 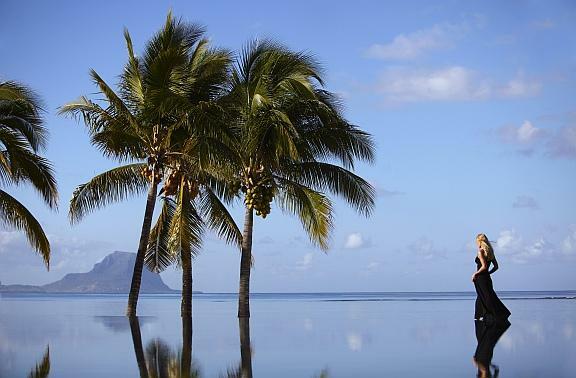 Setting the stage for the ultimate experience in luxury destinations, Mauritius holidays offer a wide range of 4 and 5 star hotels from which to choose. With an abundance of delectable and exclusive Creole, Italian, Indian, Asian and International restaurants and cafes, your time in Mauritius will be a rich and rewarding memory to be savoured for a life-time. Wide displays of jewellery, needlework, crochet, stained glass, bamboo and wood crafts, mother-of-pearl objects and shells are proudly displayed in ateliers and other specialty shops. Not withstanding, some of the world’s most exquisite collections of cashmere items and black pearl necklaces can also be found in the shops. Many mature and discerning connoisseurs consider Mauritius to be one of one of the richest destinations in the Indian Ocean: Old World sights, smells, sounds and tastes will help this island nation shine for many years to come. Visit your local Mauritius travel specialist for more information on how best to enjoy your Mauritius holiday.